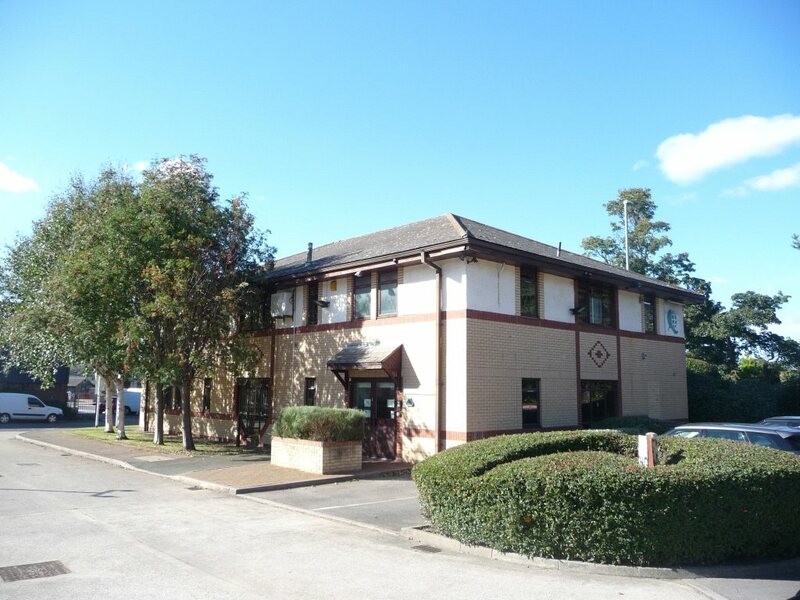 The subject property comprises a detached 1990’s purpose built office building, with accommodation arranged over two floors. The building is of steel frame construction, with brick block walls and timber framed double glazed windows, surmounted by a pitched and hipped slate roof. Internally, the building is largely laid out to open plan, although there are a small number of partitioned cellular offices which have been installed by the current occupiers. 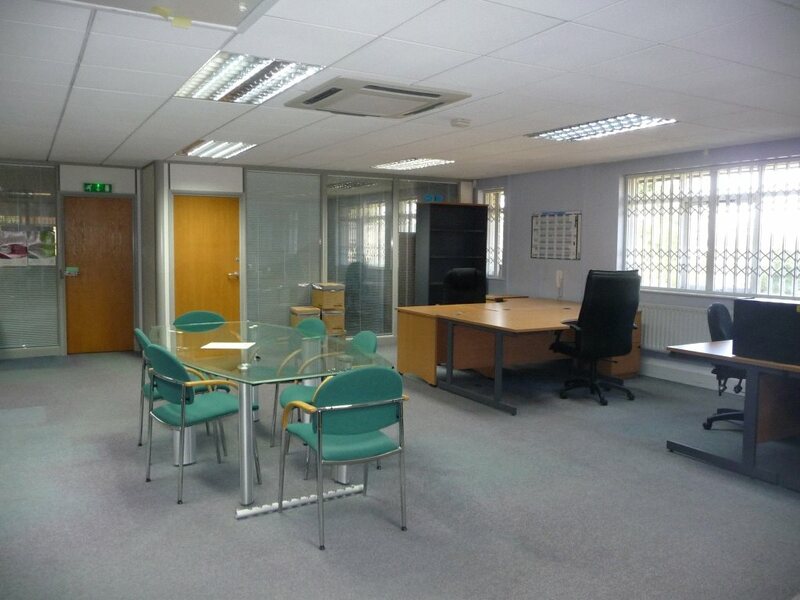 The specification includes air conditioning with gas fired central heating radiators, suspended ceilings incorporating Category II lighting and perimeter trunking. Security provisions including internal concertina shutters to the windows, roller shutter to the entrance door and an intruder alarm system. There are ladies and gents toilets to each floor, with disabled provision to the ground floor, plus kitchen facilities to each floor. 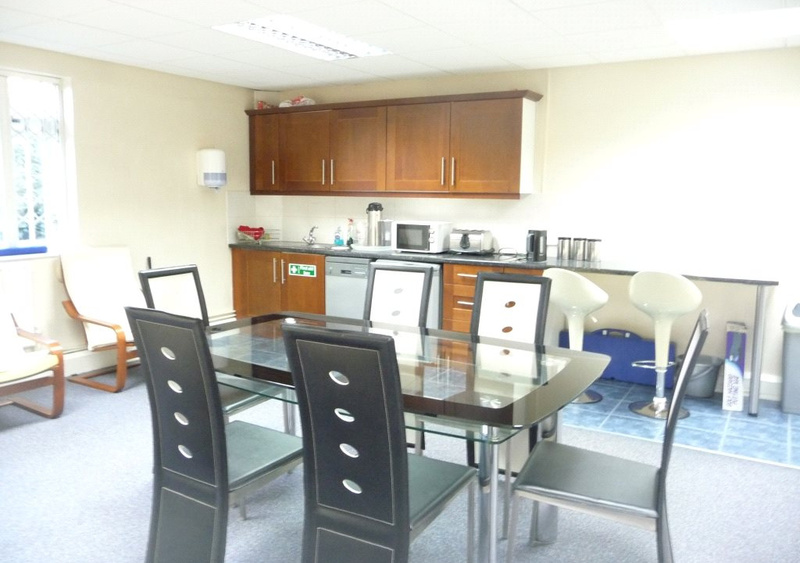 Externally, the building is set within landscaped grounds and benefits from 15 car parking spaces. 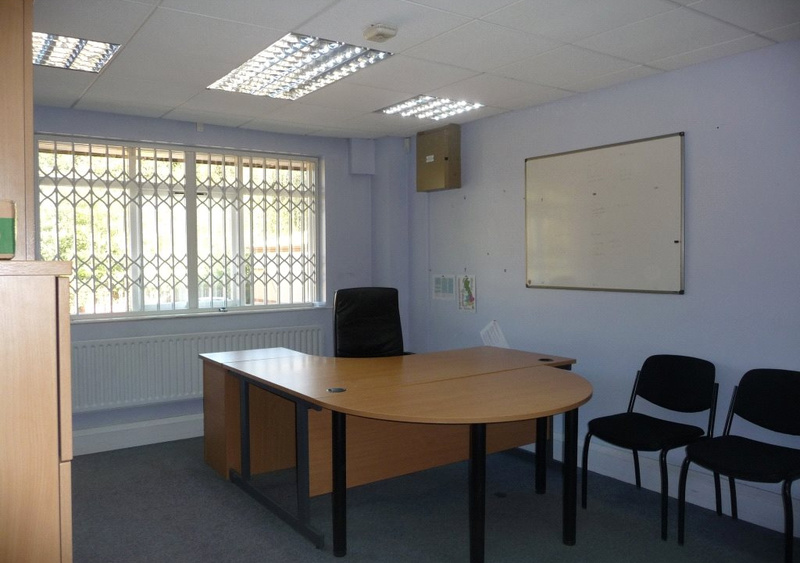 The property is available to purchase for a figure of £500,000.Alternatively, the client may look to lease the accommodation and further information on this is available upon request. 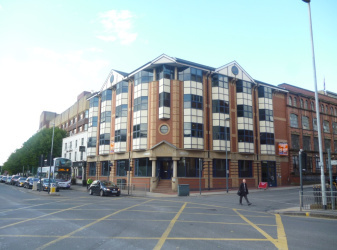 We have made enquiries with the VOA website and can reveal that the following information is listed from the 2017 list:Rateable Value £27,750Standard Non Domestic Multiplier 2019/20: 49.1pN.B. 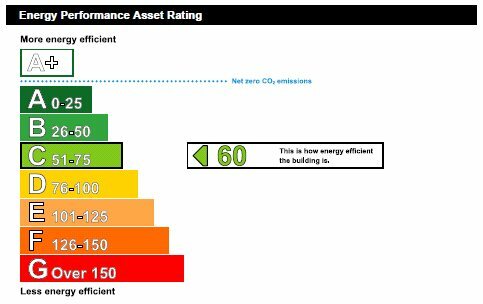 The rateable value is not the sum payable. The Non Domestic Business Multiplier should be applied after which small business relief and transitional phasing may also be applicable. Interested parties should make their own enquiries with the Valuation Office Agency or Local Authority. 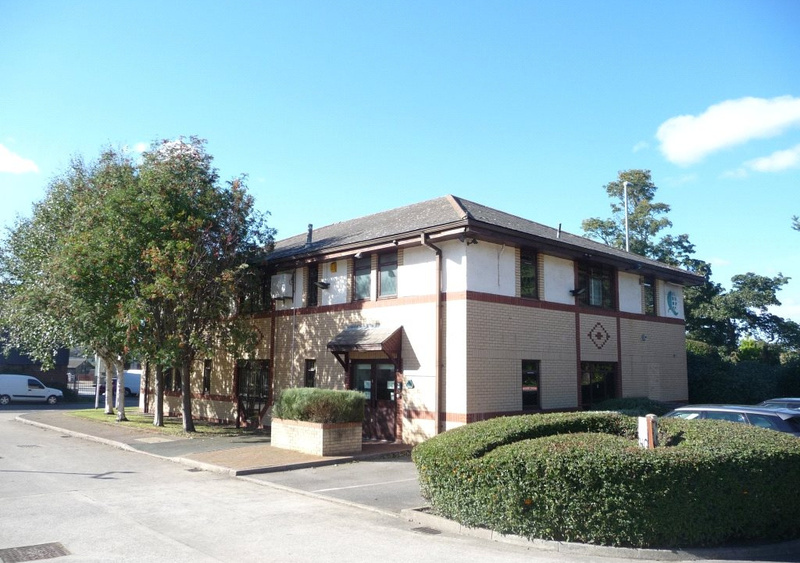 The premises are located a short distance to the north of Pudsey town centre in an established commercial area, close to Richardshaw Lane and the Grangefield Industrial Estate. Pudsey is a small town located equidistant between Leeds and Bradford, being 4.75 miles west of Leeds City Centre and 4 miles east of Bradford City Centre. 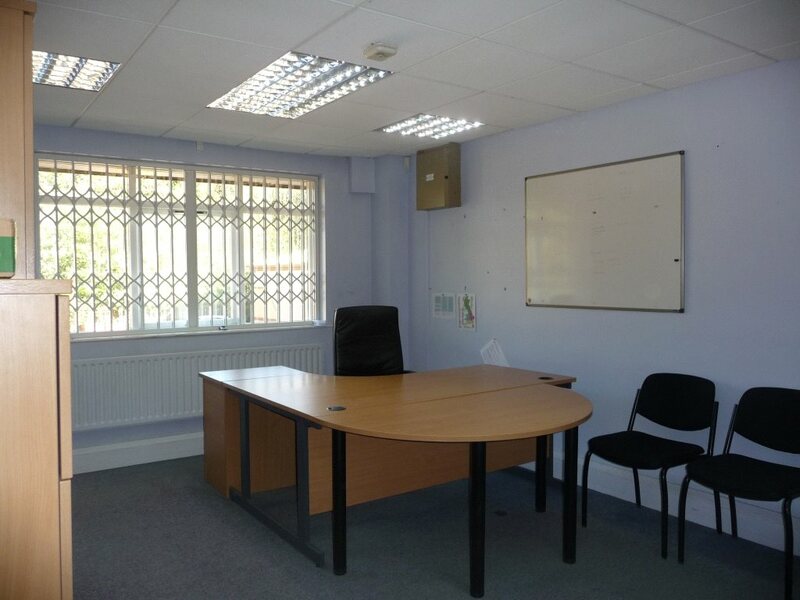 The subject property comprises a detached 1990’s purpose built office building, with accommodation arranged over two floors. The building is of steel frame construction, with brick block walls and timber framed double glazed windows, surmounted by a pitched and hipped slate roof. Internally, the building is largely laid out to open plan, although there are a small number of partitioned cellular offices which have been installed by the current occupiers. 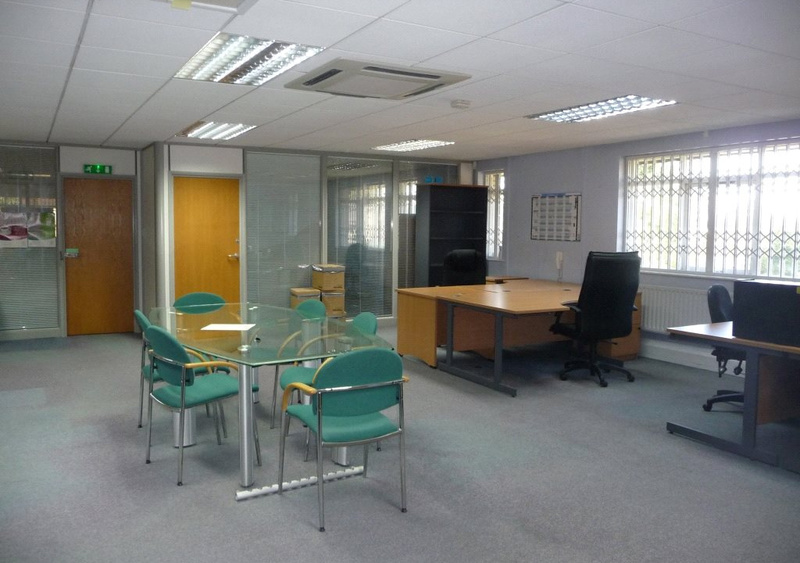 The specification includes air conditioning with gas fired central heating radiators, suspended ceilings incorporating Category II lighting and perimeter trunking. Security provisions including internal concertina shutters to the windows, roller shutter to the entrance door and an intruder alarm system. There are ladies and gents toilets to each floor, with disabled provision to the ground floor, plus kitchen facilities to each floor. Externally, the building is set within landscaped grounds and benefits from 15 car parking spaces.